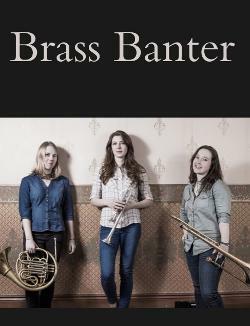 Join three fabulous young brass players from the Australian National Academy of Music (ANAM), for a Saturday afternoon banter. The journey of a Four Winds artist in residence. The road to a professional career in music & their latest pieces in concert. Gates open from 2pm on the Four Winds site, just 10kms south of Bermagui on the Tathra to Bermagui Road. Parking on site and refreshments available for purchase before and after the event. Four Winds is committed to the professional development of talented, upcoming young musicians who are making their way into the music business. 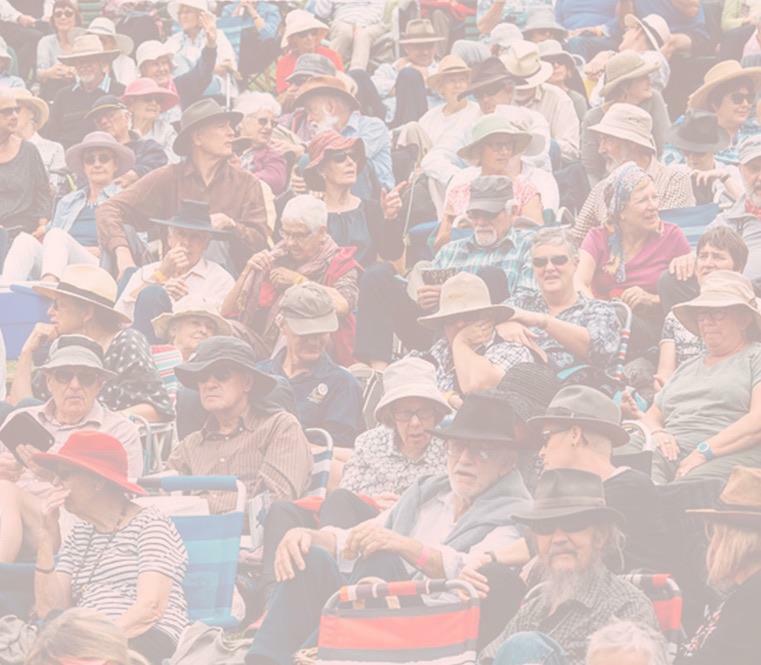 In collaboration with the Australian National Academy of Music, Four Winds has developed an ongoing program of residencies that give opportunities for energetic, highly skilled, emerging professionals to rehearse, teach, deliver workshops and perform in our region. This event marks the fourth collaboration between Four Winds and ANAM.